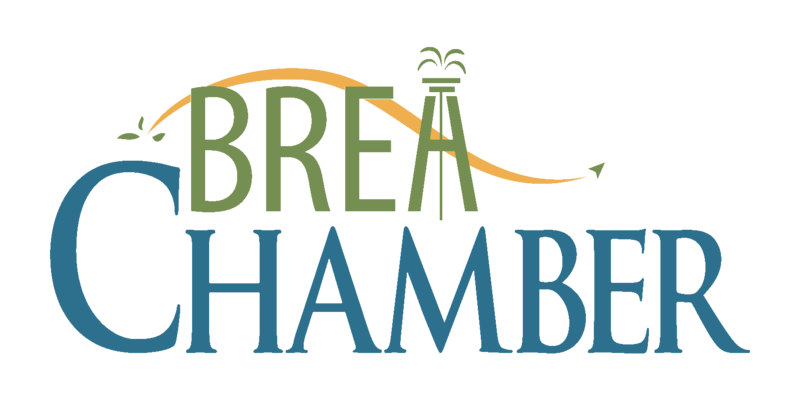 Whether you are looking to network with representatives from businesses from all over Orange County, access the people and tools you need to succeed, or market your products and services to Brea residents, the Brea Chamber can connect you with the perfect event. The Business Outlook Breakfast Series focuses on topics that are critical to the economic vitality of our region and provide a forum for the leaders of the Brea business community to create strategic alliances. Legislative updates are a part of every program. This annual family-friendly feast showcases Brea's business community. Attendees may sample the best local eateries and breweries with the purchase of a $25 wristband. The event also features live, local entertainment and a vendor zone. The Taste of Brea easily attracts 5,000 people to the downtown area. Find out more. More than just a great day on the greens, the Chamber's annual golf tournament allows you to reach potential customers, reward your favorite clients and support Chamber programming that strengthens our local economy, all at a very affordable price point. 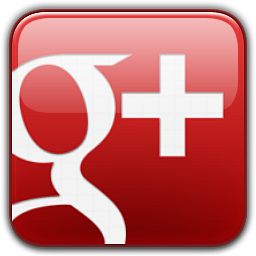 Build your business with the power of word of mouth networking. 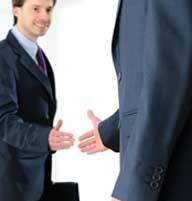 Join fellow Chamber members each week for an effective networking session. Grand Opening and Ribbon Cutting Ceremonies provide you with a fantastic opportunity to learn firsthand about other member businesses and to introduce these new businesses to your products or service. They’re sure to remember your warm welcome when they’re ready to buy. Find out more. Each year we welcome new members to our Board of Directors and recognize businesses for outstanding achievements and service. The month long celebration is designed to showcase the benefits of lifelong learning, highlight the tremendous educational opportunities our community has to offer, and to unite the efforts of the business community and local educational institutions in support of the next generation workforce.